There have been interesting discussions of at least two of his singular attributes: his flexibility and his devotion to his gluten-free diet. 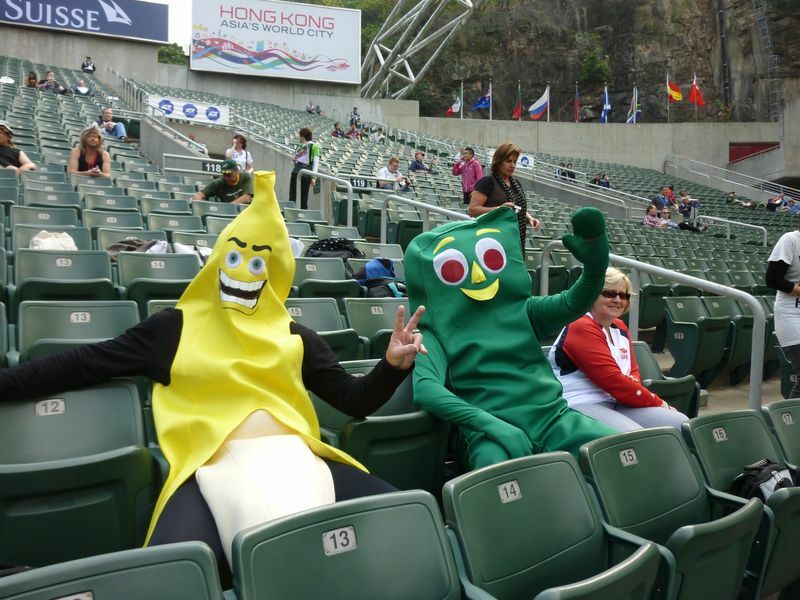 Gumby and friend at a Rugby Sevens Match: Djokovic in disguise? Commentators have had need to compare Djokovic with animated characters, as they can find no peer in the ‘real world’ who shares his superior flexibility: might he really be Gumby? There was a recent article in the NY Times that explores this facet of the Serbian champion: “Djokovic Bends and Twists, but Doesn’t Break.” Those interviewed speculate about Djokovic’s inherited laxity (one wonders what his Beighton criteria score is); they also note his intense devotion to stretching. Born or bred to bend: which is it? For the readers who are looking for an excellent take on the controversies surrounding stretching as a means of injury prevention, I commend a 2005 review of the subject published in CJSM. Our journal has frequently looked at various aspects of stretching and its relationship to several aspects of clinical sports medicine: from reducing post workout muscle soreness, to improving (or worsening) athletic performance, to the subject of injury prevention. To stretch or not to stretch: the subject is one of the more controversial in clinical sports medicine. As ever, I look forward to hearing your thoughts and seeing your citations related to this matter. Might Djokovic’s success be related more signficantly to his embrace of an even more controversial habit than stretching? 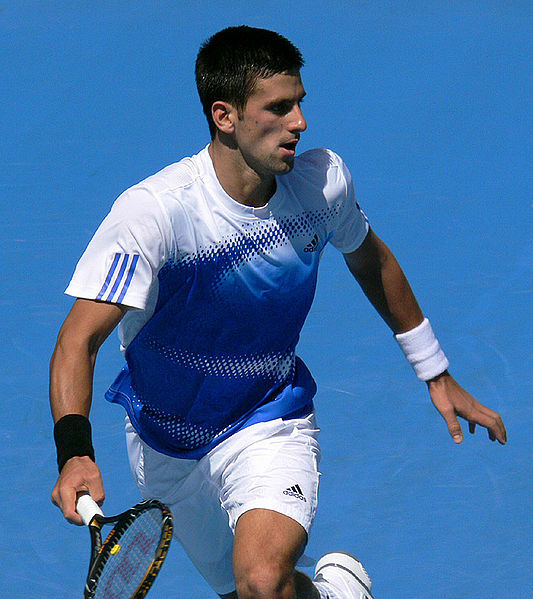 Djokovic famously adopted a gluten-free diet prior to the 2011 season. Though Djokovic is reticent about discussing this diet, many have speculated about its connection with his endurance on the court. There is no doubt, of course, that athletes with Celiac Disease require a gluten-free diet as part of their training regimen, in the same way that our athletes with Type I Diabetes will require special attention to their diets. The controversy lies in the issue of whether a gluten-free diet might boost performance in those who are merely ‘sensitive’ to gluten. Proponents of the diet note improved digestion, decreased ‘inflammation,’ and a general sense of decreased fatigue. Others attribute any improvements to a placebo effect. I am decidedly neutral on the subject. As ever, I am most interested in what studies in peer-reviewed medical literature might reveal about the matter. I must say I have found it very difficult to find any quality studies: to wit, are there studies that investigate any performance benefits to a gluten-free diet in the athlete who does not have celiac disease. Please, if you know of any such studies, send them my way. I will take a look at them and possibly share what’s out there with this blog’s readership. I look forward to my breakfast at Wimbledon tomorrow (with or without whole wheat toast, I’m not sure). I hope wherever you are and at whatever time of the day your broadcast of the the Djokovic v. Murray final occurs, you will enjoy it as well. See you again soon on these blog pages. The notion that even those without evidence of clinical celiac disease should avoid gluten seems improbable to me unless there is some kind of evidence for it beyond anecdotes and testimonials, and it should be easy to test. Pick any objective markers for allergy, inflammation, or anything else you can measure, and do a little science. 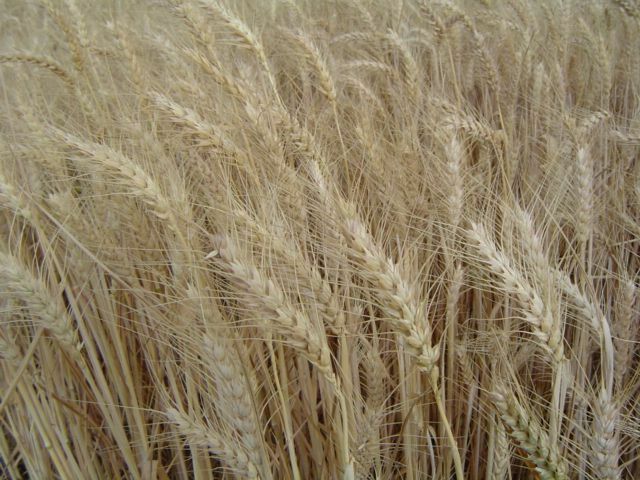 Wheat consumption has been part of the human diet for a long time, so one would expect that over time people would have gravitated away from gluten containing foods if gluten indeed presented problems for a significant group of people. Invoking a newly developed modern “sensitivity” is a stretch, and to this old doc it smells like a fad, of which I have seen many. It is less extreme than some (think “macrobiotics”) but does raise the interesting question of regulation of inflammation via the GI tract, where the microbiome is headquartered. Those of us with colitic arthritis are certainly interested in that issue. But don’t you think an athletic performance study of gluten avoidance would be pretty easy to mount? Hard to double blind, but potentially important information at minimal medical cost. I volunteer for the high gluten group. The one eating bagels. Insightful comments as ever, Les.